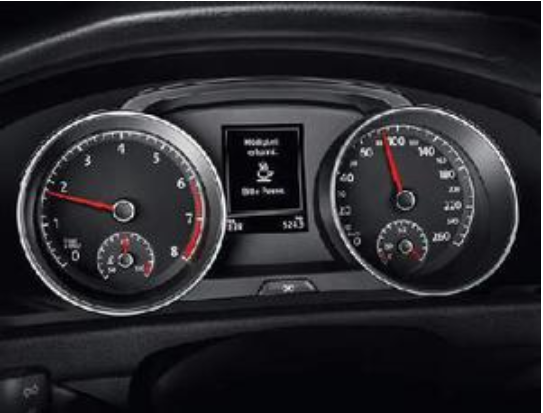 Only for vehicles with multifunction display. The fatigue detection system prompts the driver to take a break when it becomes necessary. 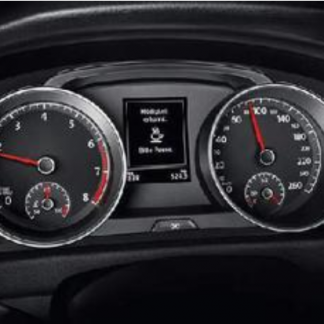 At speeds above 65 km/h the system constantly evaluates the driving behavior and assesses the driver’s fitness to drive. 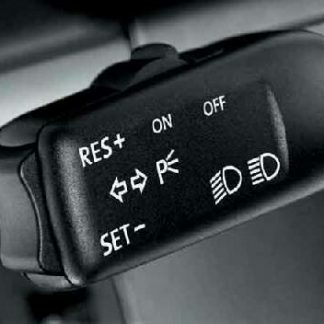 When the system detects signs of fatigue, it uses a visual and an acoustic signal to prompt the driver to take a break.